Hi again ;)! 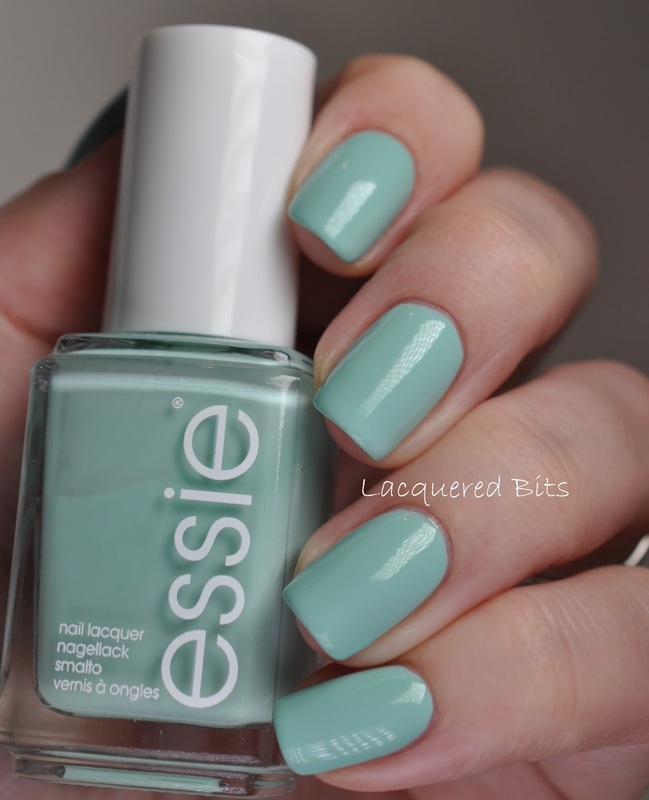 Today on my blog I have swatches of another pastel mani polish. 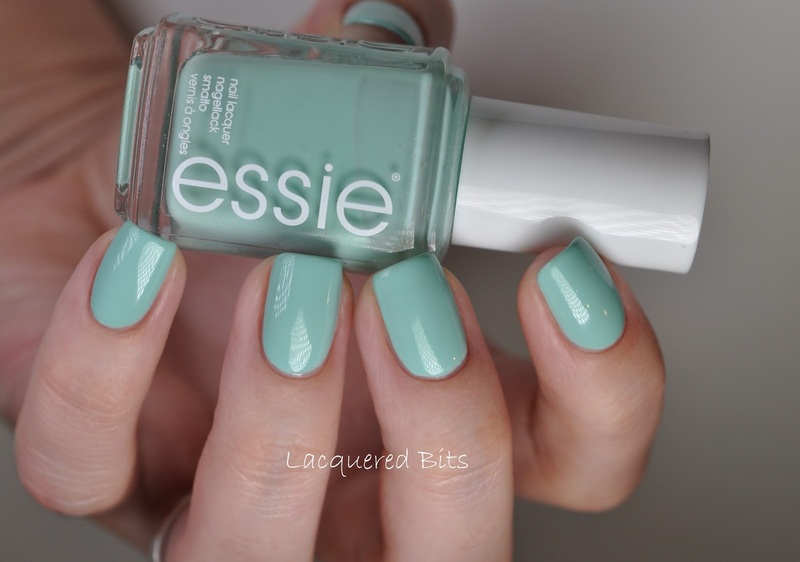 This one is Essie – Mint Candy Apple. Here it is. I remember buying this one before I stopped biting my nails. And I have used it a couple of times too. So this one was nothing new to me. I used three coats to even it out and to cover everything. It was opaque in two coats, but some black spots were present, so I put on one more and voilà, now it looks like this. Perfect! It has a creme finish and as the name suggests it is a mint colour. This one screams spring to me. It is not streaky or anything, but as I mentioned before, there were some dark spots present. They looked like shadows or something. I don’t know how to describe them but it wasn’t looking pretty until the third coat. 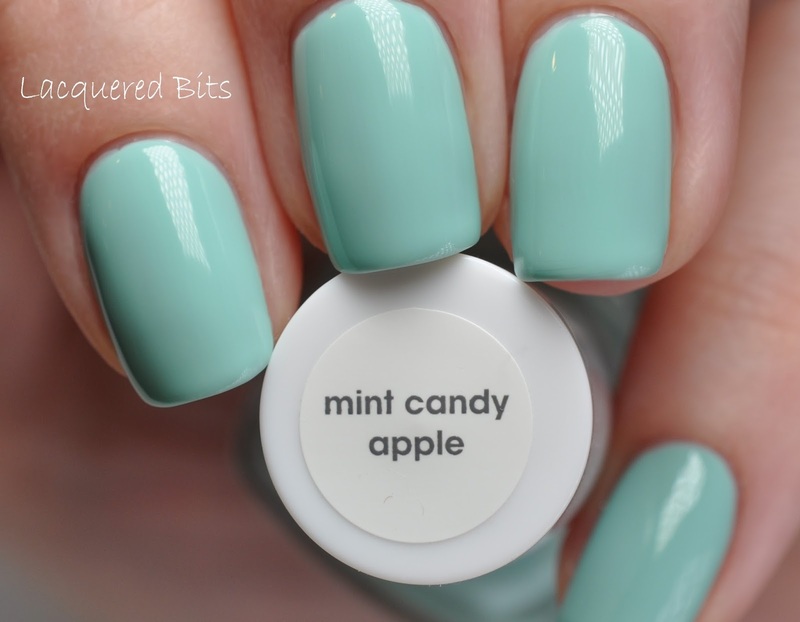 Tomorrow you will get the last pastel swatch from that mani. It is a lovely pink one. But more about it in tomorrow’s post.